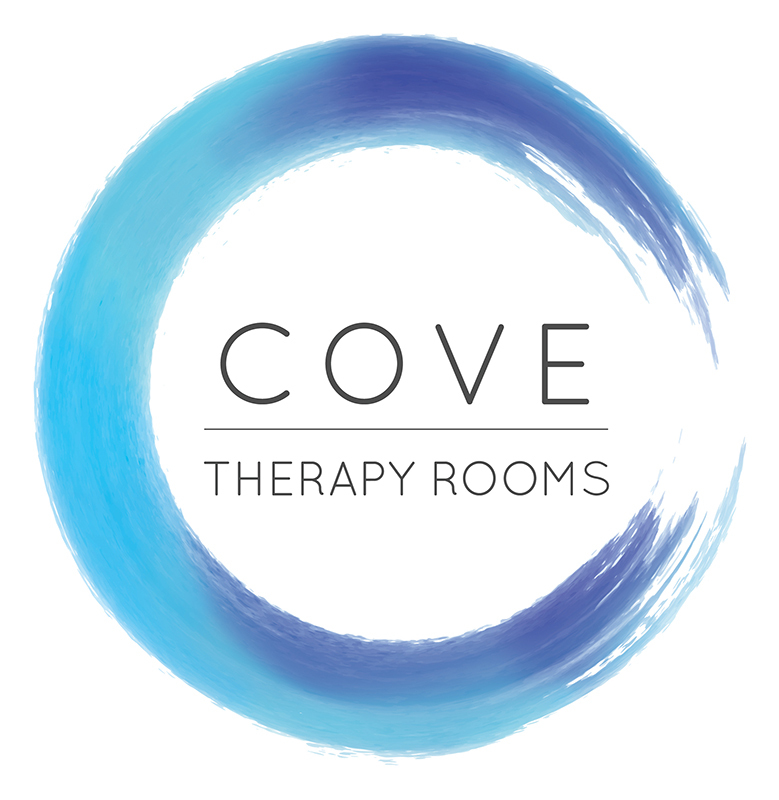 Logo design for Cove Therapy Rooms, a beauty salon in Hampshire. Due to internal considerations of the company, it is uncertain whether the logo will be adopted or not. 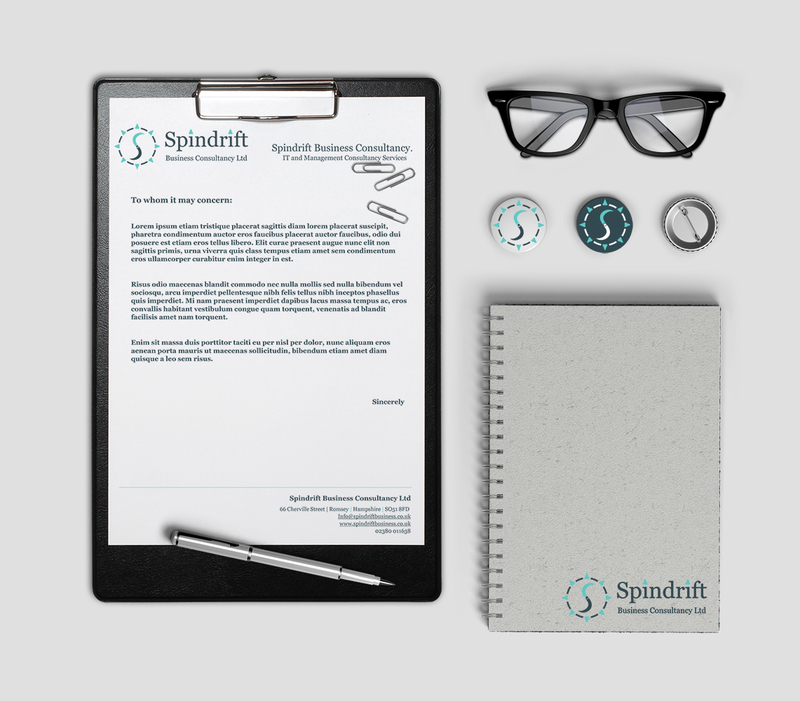 We would still like to showcase the design with the approval of the client. 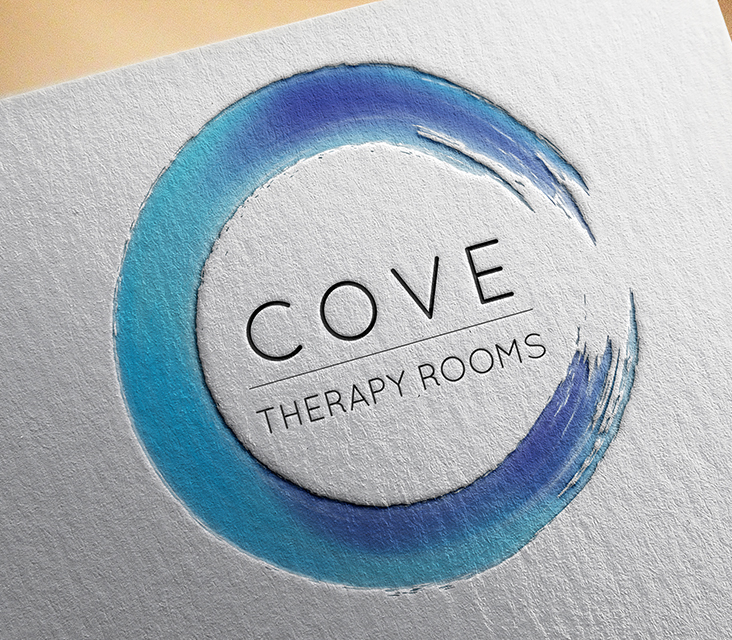 We used watercolour brush effect to illustrate the circle with different shades of blue.